Problem: On certain motorcycles, if the hand protector is twisted out of position relative to the handlebar lever to the extent that lever and protector come into contact, there is a possibility of the handlebar lever remaining continuously in the partly operated position. This is turn can cause problems with the brake function and could increase the risk of a crash. 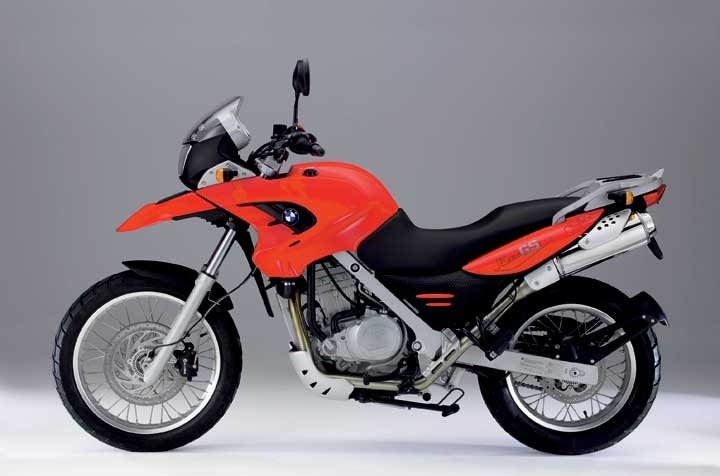 Correction: Owners will receive a loose-leaf insert as an addendum to the Rider’s Manual and two stickers complete with the installation instructions, or owners may have their authorised BMW motorcycle dealers do the installations for them. Problem: On certain motorcycles, incorrect Gross Axle Weight Rating (GAWR) values are specified on the compliance label. Incorrect information may lead owners to believe that the motorcycle can carry more weight than it is certified to carry, resulting in an overloaded condition which can increase the risk of a crash. Correction: The owners of all affected motorcycles will be mailed a letter containing correction sticker and installation instructions. If the owners prefer that a dealer apply the sticker, they will be able to take their motorcycle to a Honda Dealer. Problem: On certain motorcycles, water could enter the ignition switch housing during operation in wet conditions or washing and activate the electric starter. Unintended engine startup could result in property damage, carbon monoxide poisoning, personal injury or death. 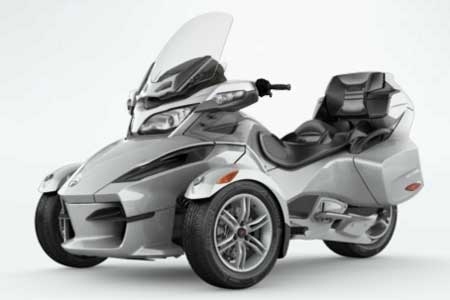 Correction: Dealers will replace the handlebar mounted left switch housing. Problem: On certain motorcycles, the front side reflector height does not meet Canadian Motor Vehicle Safety Standard 108. Therefore, the visibility of the motorcycle will be decreased, possibly increasing the risk of a crash. Correction: Dealers will repair the affected vehicles. Problem: On certain motorcycles equipped with Suzuki Accessory Sidebags, the rear side reflex reflectors do not comply with Canada Motor Vehicle Safety Standard (CMVSS) 108, Lighting System and Retroreflective Devices. Inconspicuous rear reflex reflectors could, under certain conditions, cause a vehicle conspicuity challenge which could result in an accident resulting in personal injury. Correction: Dealers will repair the affected motorcycles. Problem: On certain motorcycles equipped with a Yamaha accessory "Fat Double-T" handlebar (part number STR-4WM75-12-00), due to a manufacturing error, the bars may have tubing thinner than designed where the bars narrow for the switch housings and grips. The affected handlebars could be weak enough in this area to break. If breakage occurs while the motorcycle is being ridden, the operator could lose control of the motorcycle which could result in a crash with injury or death. Correction: Authorized dealers will remove the affected handlebar and replace it with a new one that has the correct tube thickness.